Are you admonishing one another? When we’re admonishing one another the right way, it shows love. To admonish someone, in love, means you want to help them avoid something that can harm them or take them somewhere they shouldn’t go. Another dictionary definition says it can mean to “advise or urge earnestly”. Like when you tell a drunk friend he’s not gonna drive home. You admonish him or her to hand over the keys. And if you truly love your friend, you admonish him or her to never get drunk again. Have you ever admonished someone? Or have you ever been admonished? I’ve been on both sides of it. And it was actually good from both perspectives. It’s an opportunity to grow. And isn’t every looking for and opportunity to grow and expand these days? Christians should have no problem admonishing one another. And the more like Jesus we are, the less admonishing needs to be done. It’s a pretty simple formula. Be like the One who made you. Love Him, and you’re probably gonna love your neighbor. And loving your neighbor means some things are not OK.
That’s all I’m gonna say about it right now because I like to keep simple things simple. I hope you’ll take it in the spirit it’s given and get out there and start admonishing one another. Only when needed. Sound good? 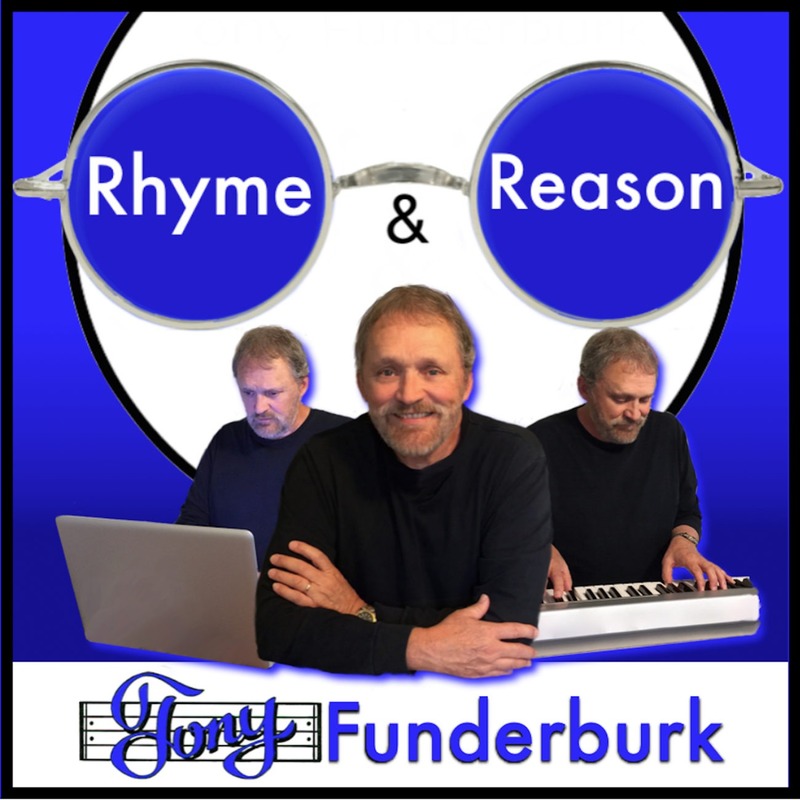 By the way, while you’re here, jump on the one-of-a-kind Rhyme and Reason Bandwagon today and get my latest words, music, and voice delivered to your inbox instead of having to come looking for them all the time. And share with your friends, family, and other business owners…anyone you care about. Don’t keep this good stuff all to yourself.